The polishes contain none of these ingredients so safe for kids, pregnant mums and it’s vegan and cruelty free as well. Gorgeous little take home gift or perfect for a beauty salon themed activity for your little glampers. Price S$22 each. A girl can never have too many bags! 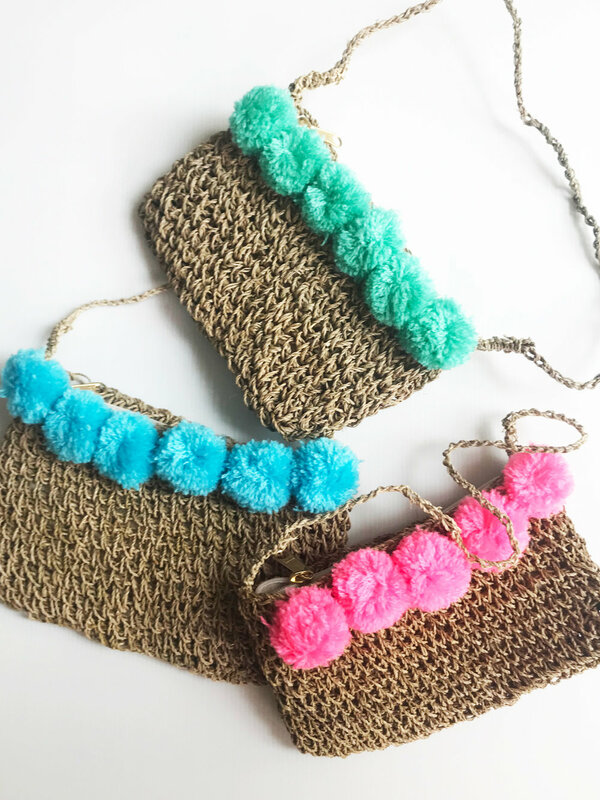 Beautifully handcrafted from Agel, an Indonesian plant, these gorgeous little bags are the perfect petites addition for your party guests to take home. Sweet dreamy nights will be had by all! These beautifully hand crocheted dreamcatchers are a divine little take home reminder of the night spent ‘glamping’.